My skin has been playing up quite a bit lately (click here to read more about it and see a photo) but I've really been enjoying using these products, especially the spot treatment. 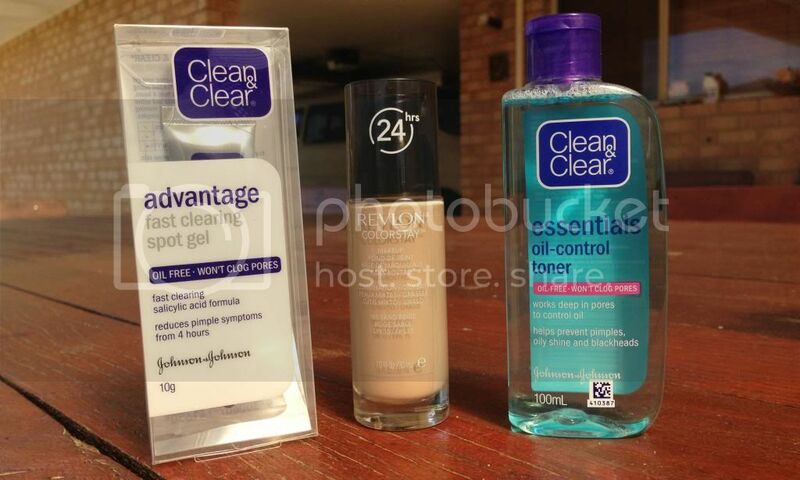 I was running low on both and, given that Priceline was having a 20% off sale on Clean and Clear, I decided to purchase them both. I paid $7.19 for the spot treatment and $5.19 for the toner! Being an old school Colorstay user, I'm so excited that this has a pump and really interested to see how the formula has changed. I finished my last Revlon Colorstay so long ago so it's so nice to be able to have it back in my collection. I follow Priceline on Instagram and they've been uploading photos in relation to these products for a while now, with the brand launching in stores last week (I think..). I was so excited to see all the products in my local store and, after much deliberation, I picked up this design. There's many more I'd like to try though! It's no secret that I love Essence Cosmetics, especially their Trend Editions and limited edition products. When I saw the Essence Home Sweet Home Trend Edition I had to pick up some of the stuff, leaving with four products. There were three eyeshadows but I didn't really like one and I picked up both blushes. I have a whole post on the Trend Edition coming soon so stay tuned. Finally, I just wanted to let you guys all know about a bargain I take advantage of a fair bit! I use make up pads A LOT, using them with toner and to remove nail polish. 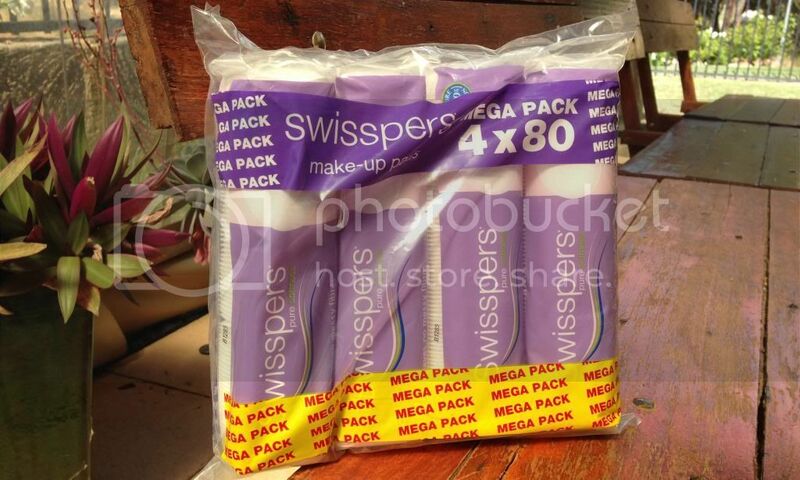 Whilst the Swisspers Make Up Pads 80 packs retail for about $3.50 (don't quote me, I can't quite remember the price), I regularly pick up the Swisspers Mega Pack from Big W. This pack contains 4 x 80 Make Up Pads and is only $8.48. Bargain! So that's everything I picked up a few days ago. It's not a whole lot of stuff, nor was anything that expensive, but it's definitely more than I intended buying. We all have days like this, don't we? Would you like to see reviews on any of these products? Let me know! Also, do you use make up pads as much as me? Ohhh, that's a good tip re the swisspers rounds! Please let us know how the formula of Revlon Colorstay has changed - I'm very curious. Those essence blushes look so good... Must. Resist. Love the look of the home sweet home essence stuff! Especially love the look of the pink blush but the only one I could find was all smashed up :/ I hate it when people mess up essence products but don't buy them! GAH! Hahaha sorry for my rant. 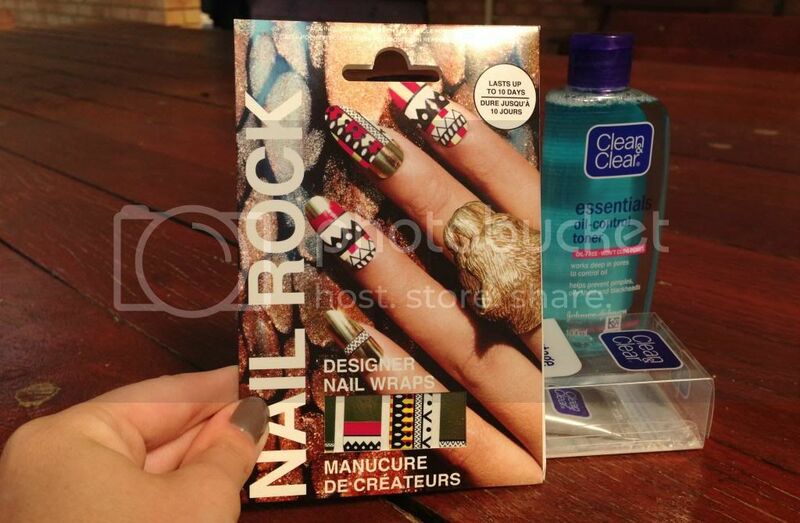 The nail wraps look really cool. I checked them out the other day but didn't get any because I already have 2 lots of wraps sitting unused - I'm too scared to use them because then they'll be gone. I cant wait to read your post on the new Essence collection! It looks awesome.